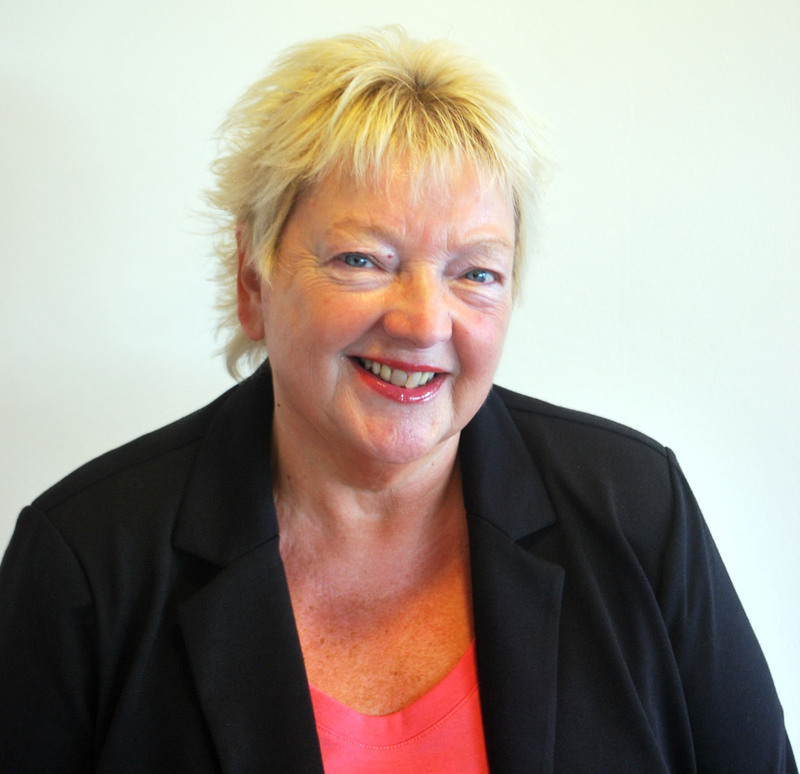 Anne has over 30 years’ recruitment experience in both private and public sectors, recruiting across the board for a wide range of organisations from SME’s to blue chip companies. She worked for a national agency for 14 years handling both permanent and temporary desks and a Branch Operations role before moving into Branch and Regional management positions during her subsequent 16 year career for 2 national agencies and an owner managed business. Anne is a consummate professional who is passionate about her work and has a range of recruitment skills acquired throughout a variety of demanding roles with both National and owner managed agencies and has gained a wealth of expertise during this time. Whether recruiting for one or two roles or at volume levels, Anne is committed to making a difference working in partnership with clients and candidates, building and maintaining strong business relationships and delivering an excellent service at all times. In her spare time Anne enjoys watching Rugby, is partial to episodes of Gogglebox, downing a chilled glass of champagne or a cocktail and listening to Bon Jovi but not usually all at the same time!